Completed her Bachelor of Architecture from B.V.B college of Engineering , Hubli following which she did her specialization(M Arch) in Industrial architecture at the prestigious Sir J.J. College of Architecture, Mumbai. 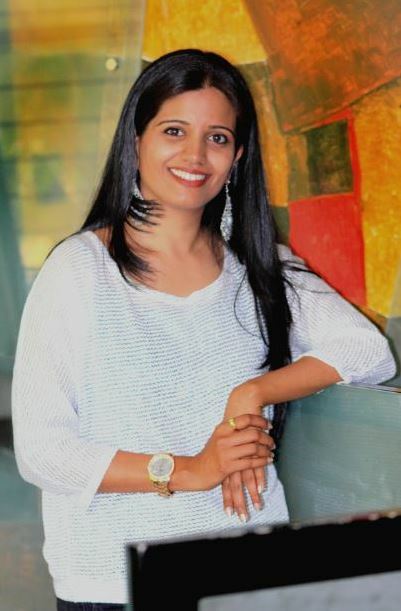 She is working as a Design Associate with Kembhavi Architecture Foundation since 1997 and is in Overall charge of Management, Administration & Design Cells. Currently she heads an initiative of Green Township & affordable housing design with various reputed developers across the spectrum.